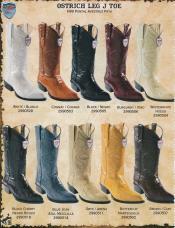 Once you have chosen to go for a classic western cowboy boot, the next question that pops up is which color you should choose for a cowboy boot. 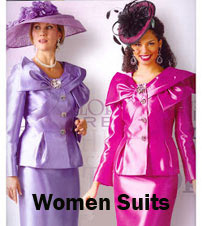 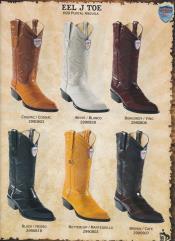 As most men prefer black and brown are the traditional color options that one needs to be choosing, but there are newer color options as well that men can choose. 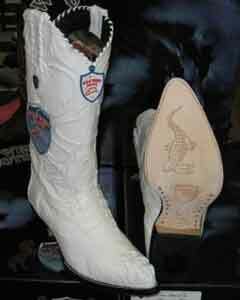 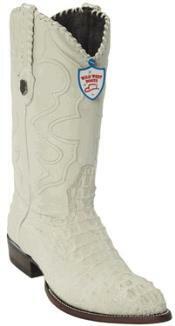 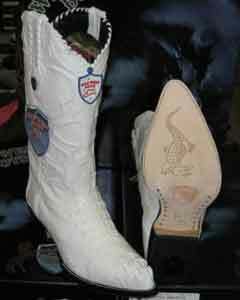 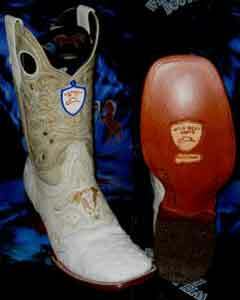 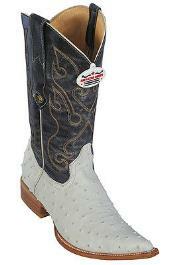 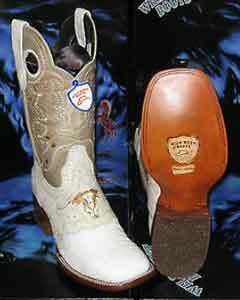 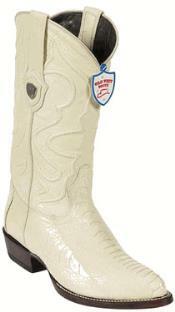 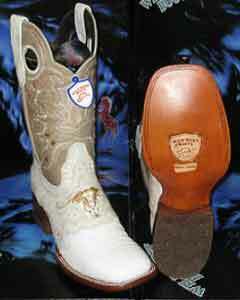 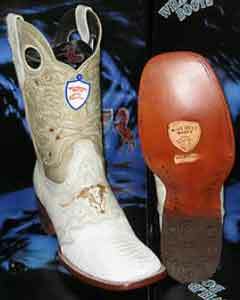 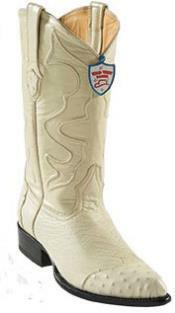 Men's white cowboy boots are the traditional barrier braking choice in western cowboy boots collection for men. 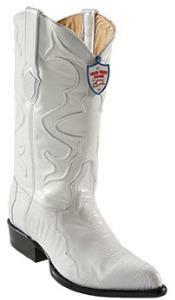 These white cowboy boots for men not only look stylish but also take the overall western cowboy look to a different level. 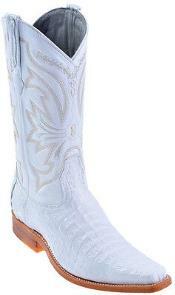 White mens cowboy boots look stylish and noticeable from a distance. 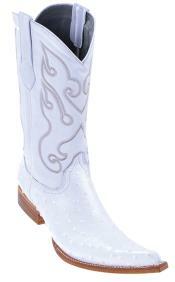 Wearing a mens white leather cowboy style boot marks a unique style statement of its own. For all the men who would not easily welcome the white cowboy boots in men's collection can always opt for a dual tone combination in cowboy boots like the black and white cowboy boots for men. 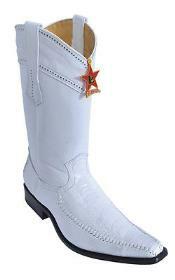 Why white men's western cowboy boots? 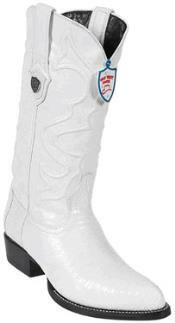 White is a bright color that matches well with types of outfits. Think of pairing up a denim jean with a classic t-shirt and a pair of classic white cowboy boots for a cool look. 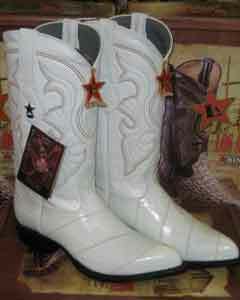 White cowboy boots never make your style statement go wrong. 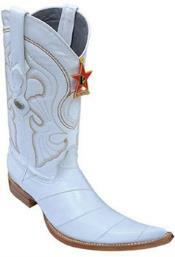 There are different options in white cowboy boots for men which include ankle length white cowboy boots, 3/4th length white cowboy boots, full length white cowboy style western boots and so on. 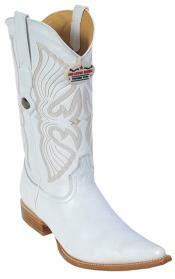 You may also find different options in terms of colors as well for white cowboy men's boots like cream cowboy boots, off white western cream men's cowboy boots, milk white western cowboy boots for men and so on. 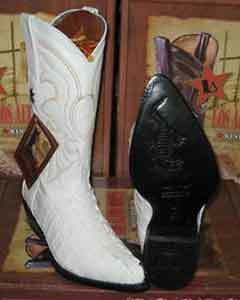 When it comes to the toe style for white cowboy boots for men, you will find options like J-toe style boots, square toe style boots, rounded toe style boots and so on. Western white cowboy boots for men come in big and tall sizes as well like 2x style cowboy boots, 3xxx cowboy men's boots and so on. 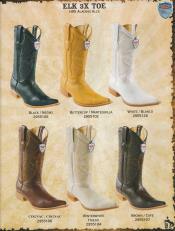 Buy a white cowboy men's boot and flaunt your style in a western look. 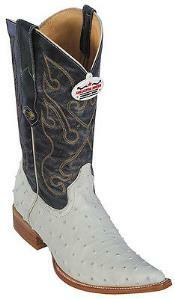 Mensusa is a decade old online store selling men's clothing and footwear online. 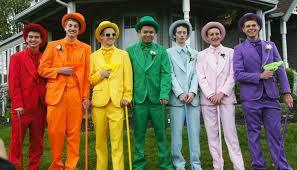 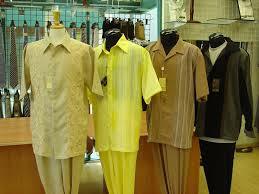 We specialize in selling branded and quality made products for men. 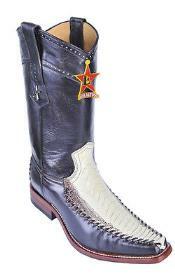 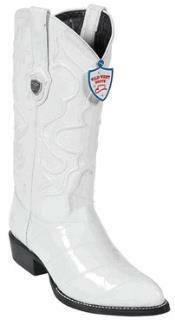 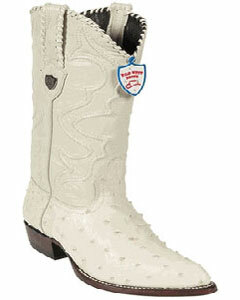 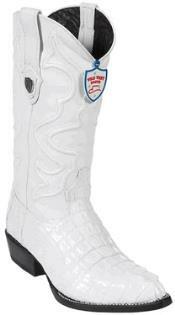 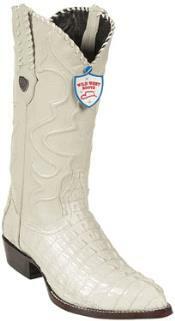 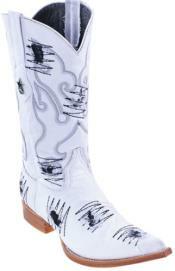 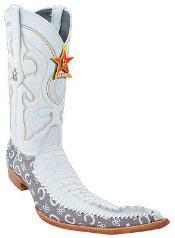 You will find wide range of options in terms of style and design in men's white cowboy boots for men. 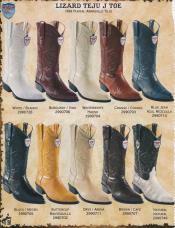 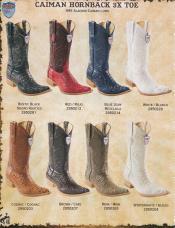 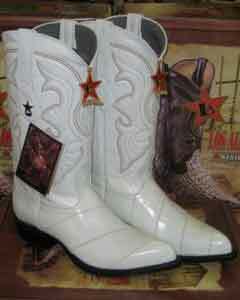 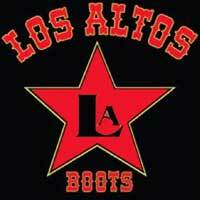 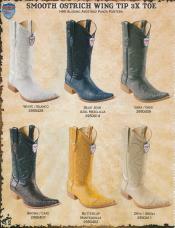 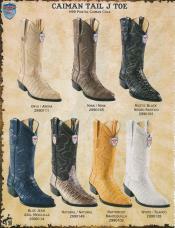 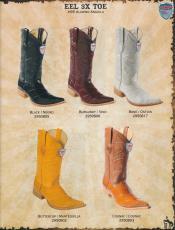 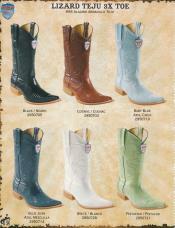 We stock all men's sizes in white cowboy boots for men. 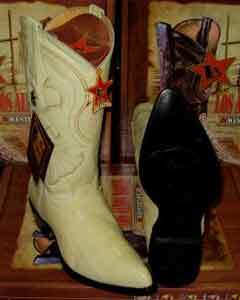 You can choose to pick from different brand options like Los Angeles cowboy men's boots, Stacy Adams, Wild West cowboy boots for men and so on. 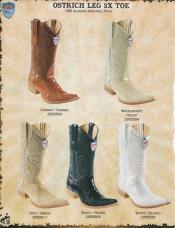 These branded cowboy men's boots are made from authentic leather fabrics that are comfortable to wear and long lasting. 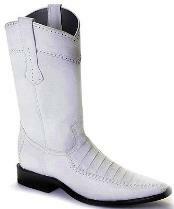 Browse through this dedicated category to shop for men's white cowboy boots available in different sizes and styles. 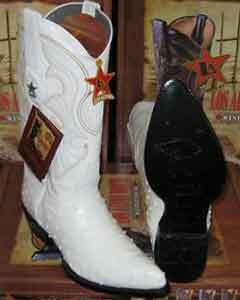 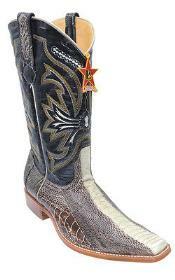 We are sure that you will find the right choice of western white cowboy boot of your size.